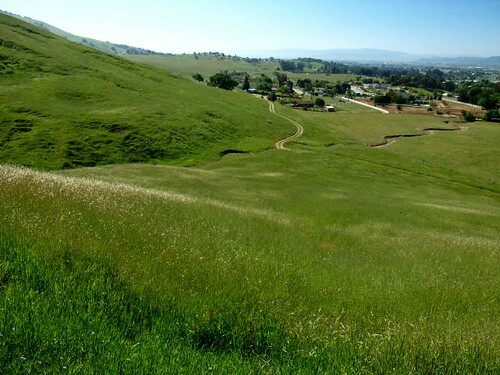 This trip is designated as a "Healthy Trail" by the Santa Clara County Department of Parks and Recreation. 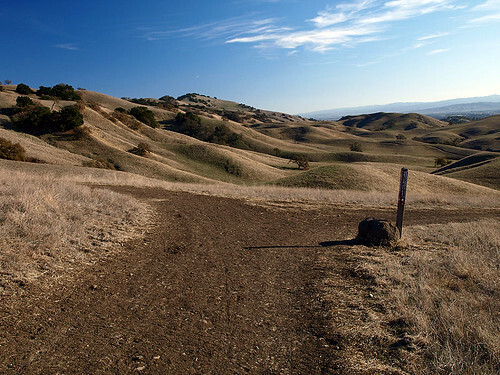 Follow this link to learn more about Healthy Trails and sign up. 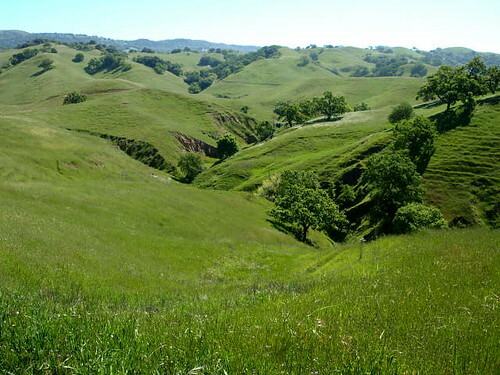 • Trail route runs along lower west-facing hillsides through mostly open grasslands. • Mostly level with twists and turns, gradual inclines and declines. 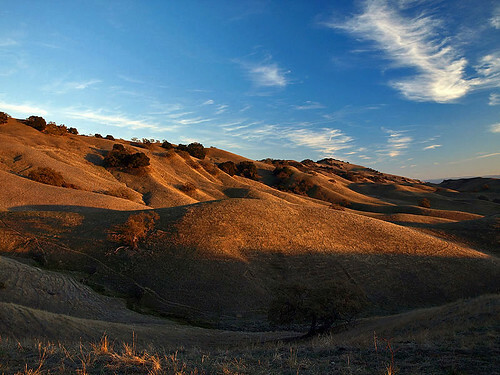 • Broad, unobstructed views of hills, steep valleys, tree-lined creeks, surrounding ranchlands from Morgan Hill to San Benito County. • Abundant colorful wildflowers dot rolling green hills in spring. 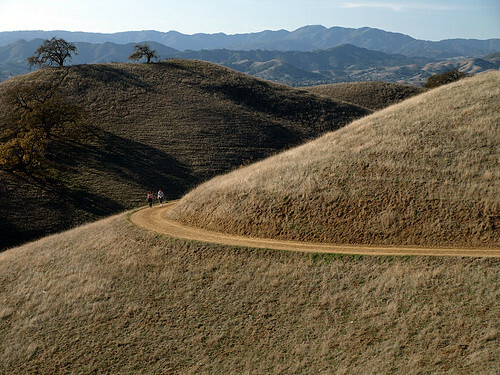 • From trailhead adjacent to parking lot, proceed 1.0 mile up Willow Springs Trail to Rancho San Ysidro Trail junction. • Turn right on San Ysidro; go 0.2 miles to first Savannah Trail junction. 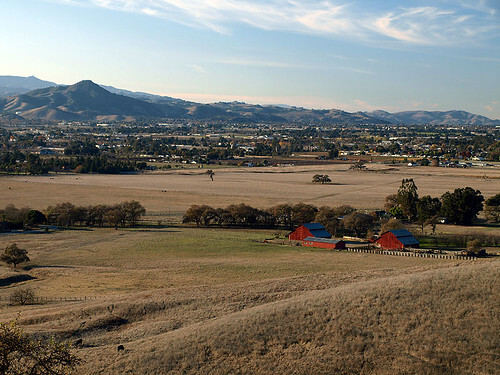 • Stay on Rancho San Ysidro (to left) and follow 1.3 miles to second Savannah Trail junction. 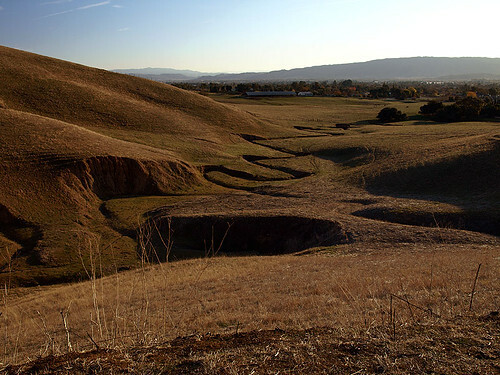 • Turn right and proceed 2.3 miles along Savannah Trail back to Rancho San Ysidro Trail. • Stay left and proceed 0.2 miles up to Willow Springs Trail. • Turn left on Willow Springs Trail and follow 1.0 mile back to parking lot. 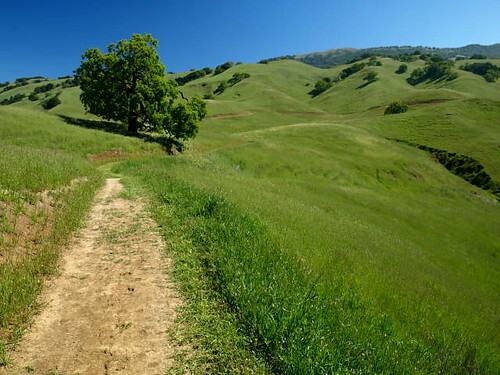 • Extensive hiking, biking and equestrian trails winding through oak-studded canyons and rocky grassland ridges with spectacular views of south Santa Clara Valley and distant Santa Cruz Mountain Range. • Adjacent Coyote Lake with boating facilities, family and RV campsites, picnic areas, visitor center.